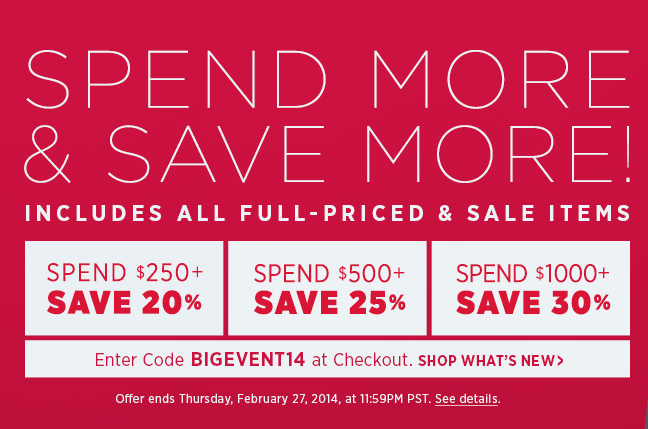 Today’s the last day to take advantage of Shopbop’s Big Event sale! The more you spend, the more you save with this one. I’m picking up these classic espadrilles (already under $100) and this pretty Rebecca Taylor blazer for spring. I’m also tempted to splurge on this raffia midi skirt from this week’s EDIT. Shop more of my Shopbop wishlist below and let me know what you get! so many great pieces, so little time! love those spike earrings…they look awesome on you.